This Spring/Summer season it's all about the T-Shirts. From colourful baggy styles, to the slim-fit classic black, the choice is endless. So today I have decided to show you my 5 favourite t-shirts from my preferred stores in the UK. 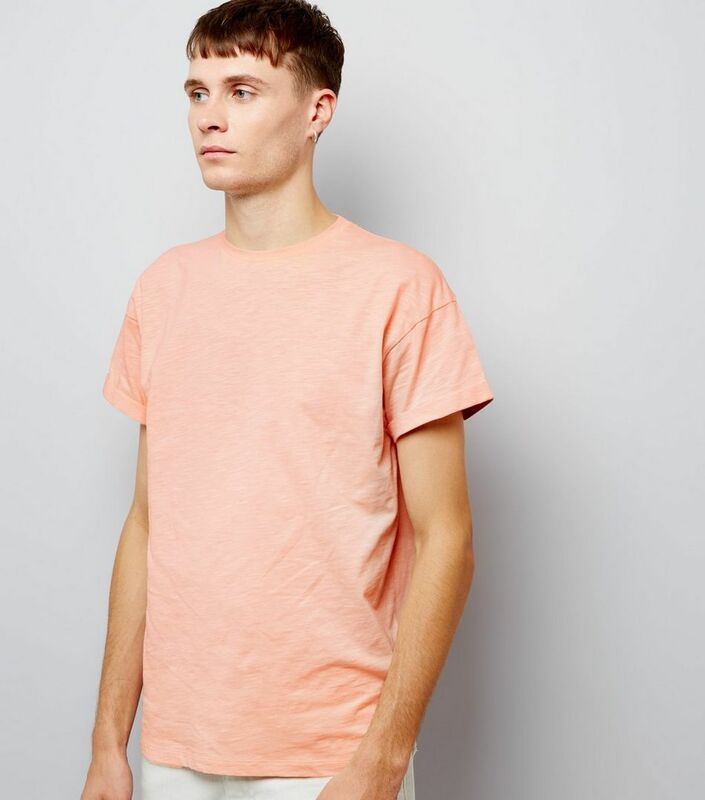 I recently bought this T-Shirt in Pink (more of a salmon colour) and in white. The 100% soft cotton feels really great. Perfect basic tees for this Spring/Summer season. Only £5.99 each! Jack Wills has become one of my favourite high street retailers. This T-Shirt is made of 50% Cotton and 50% Polyester. It has a slim fit cut and the charcoal colour looks great with beige chinos or shorts. A must have this Summer. £25.95 @JackWills. So here they are, my 5 favourite t-shirts from the stores that I like the most! If you want to be updated with latest posts, follow me on Social Media or subscribe to the BlogLovin list (link on the right column). As always, thanks for reading, sharing and commenting!